What makes a great family hotel? Great pools, good family entertainment and kids’ clubs – not to mention sunshine and blue sky, says Flight Centre’s Ruth Ringwood. “A great family resort is where the children are happy and entertained so the parents can relax,” says Flight Centre consultant Ruth Ringwood, pictured above with her children Lilly (10) and Sam (8). “Family holidays are great for spending time together, but to make sure things go smoothly I always check there’s a good selection of food suitable for children, and a separate sleeping area. A couple of years ago I did a family trip to California, and it was just fantastic, with lots of activities from zip-lining to panning for gold and bear spotting. Kids love to be active! In Rhodes a few years ago we went on a boat excursion from our resort. When we anchored at lunch the kids were jumping off the boat with no fear. It’s brilliant exploring new places and seeing the kids grow and develop. With the exchange rate how it is, I recommend all-inclusive hotels, so you don’t have to budget for anything extra. Mark Warner hotels are reliably good, as they have brilliant kids’ clubs, which gives the adults time to themselves. “This is top of my holiday wish list,” says Ruth. 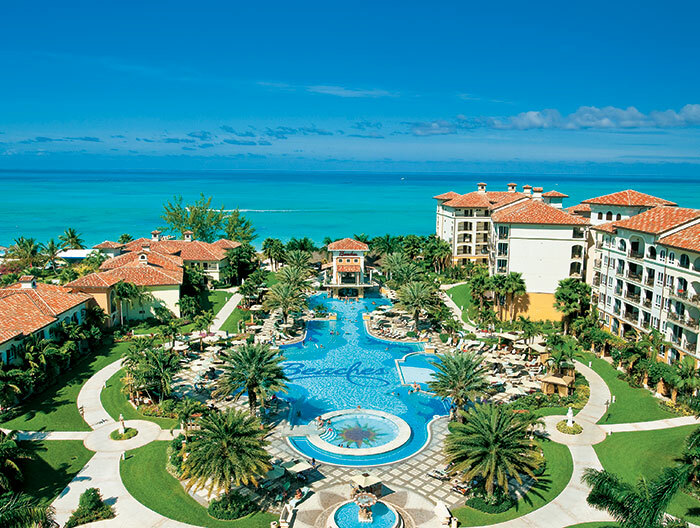 The Beaches Turks & Caicos Resort Village & Spa in Providenciales is set on 12 miles of golden sand, has 22 dining options and family-friendly rooms with bonuses such as a stocked fridge and Wi-Fi for a stress-free stay. The supervised tots-to-teens activity programme is free of charge, and Sesame Street® characters pop by to make younger guests feel extra special. The quirky Hotel Costa Verde, on the edge of Costa Rica’s Manuel Antonio National Park, mixes comfort and fun for the ultimate holiday playground. Its famous Boeing 727 Fuselage Home nestles amid the treetops, boasting two ensuite bedrooms, a kitchenette and a terrace with ocean views. 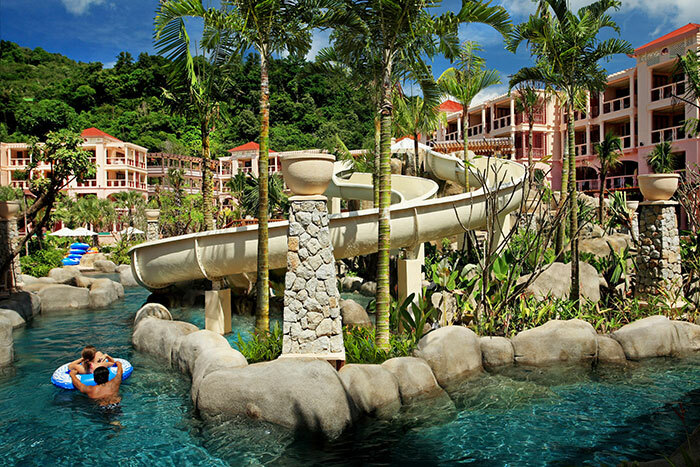 At the Centara Grand Beach Resort, in Phuket, Thailand, there’s a lazy river, water slides, children’s pool and adults-only pool with all-important bar. Kids head to the Camp Safari Kids’ Club, teens to the interactive E-Zone. PADI diving courses are on offer in the pristine sea surrounding the resort, as are kayaking and sailing, and there’s an on-site spa. 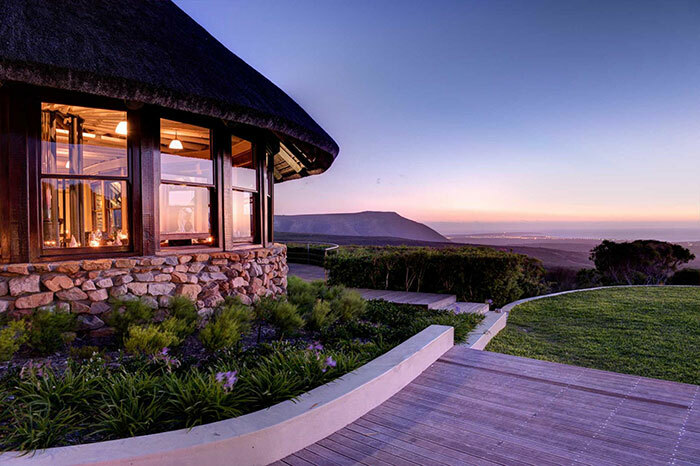 At the Grootbos Private Nature Reserve, two hours from Cape Town, South Africa, you’ll be spoilt by stunning views of the mountains, the Atlantic Ocean and the Cape Floral Region. Tailor-made packages can include horse riding, nature hikes, whale watching and treasure hunts for the kids, while a two-bedroom lodge is a great family room option. “Europe has been very popular this year,” says Ruth. 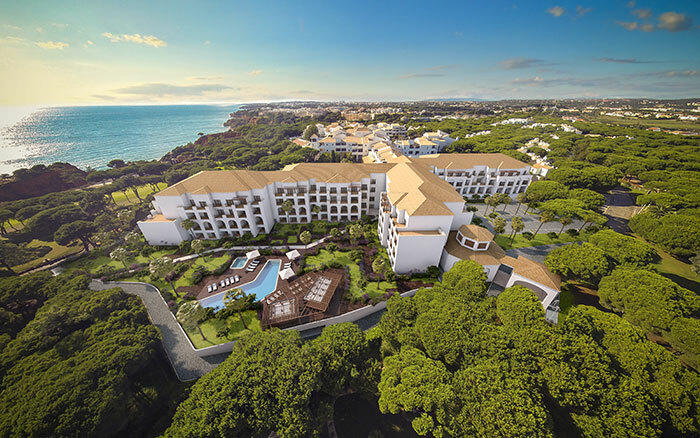 And we have just the hotel for a family holiday on the Continent: Portugal’s Leading Family Resort in 2015, the Sheraton Pine Cliffs. Situated in the Algarve, it features a giant pirate ship in a clifftop location. That’s just for under-eights, but older guests can enjoy wakeboarding, tennis and water skiing. Trying to create the perfect Caribbean holiday for all the family? Make an appointment with one of our Travel Experts to find out more.